When an orbital polisher just doesn’t have enough bite to remove medium to heavy duty paint imperfections it's time to use a rotary buffer. We have the best selection at the loweset prices. You can use a vapor steamer to quickly and easily clean car interiors including auto upholstery, carpets, leather, vinyl, wheels, grills and more! 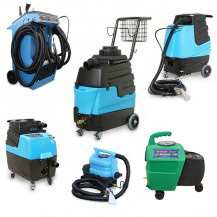 Be sure to check out our Vapamore Commercial Vapor Steam Cleaners. 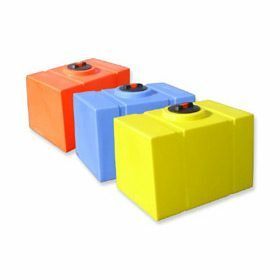 Detail King water tanks for mobile detailing are available in standard 90 gallon sizes available in red, yellow, blue or white. We also offer a low profile 60 gallon water tank for pick up trucks that have no cover lids. 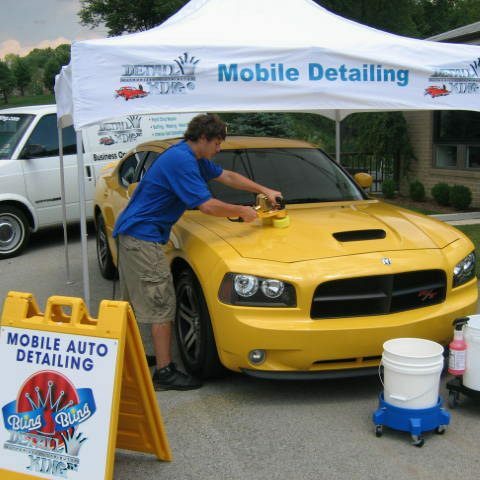 We can have your shade canopy for mobile detailing and car washing custom made with your company logo and other relative branding graphics. 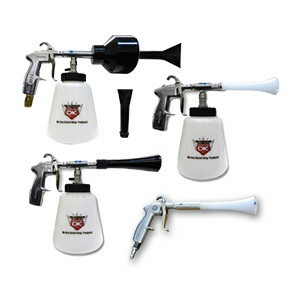 We offer a large selection of tornador foam guns which are an essential tool for efficient car washing and detailing. 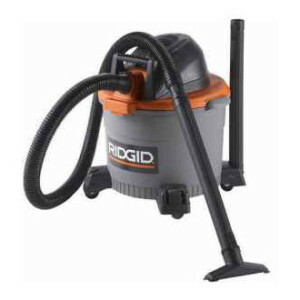 Having a powerful yet compact vacuum is important for mobile detailing businesses and is just as important for detail shop owners, check out our awesome selection. 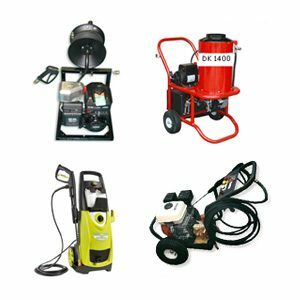 Air compressors are a must for the auto detailer and Detail King makes sure you have all the accessories needed. 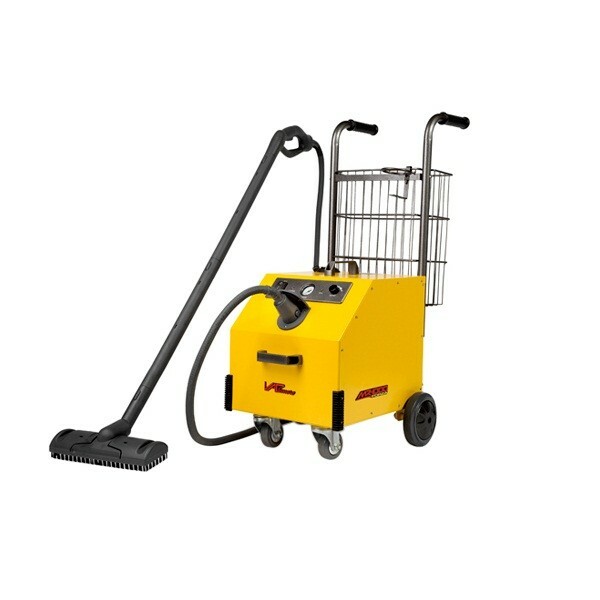 Dry car exteriors quickly with the Master Blaster from MetroVac. Dry car interiors quickly with a Mytee Air Mover. 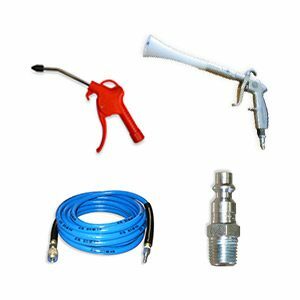 These auto detailing tools will cut down your labor time and also do a more thorough job drying the vehicle components. 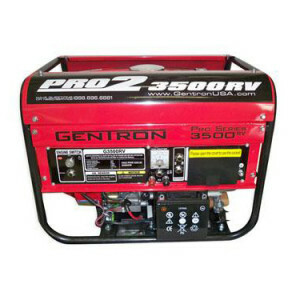 Our generators are compact, powerful and quiet. Generators are an important piece of equipment to have if you are a mobile detailer and provide services to commercial accounts. 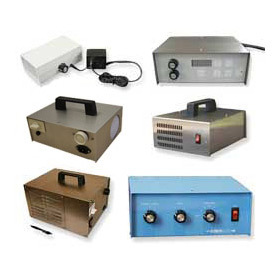 Take your auto detailing business to the next level and offer permanent odor removal services by using a commercial grade ozone generator or ozone machine, we offer several affordable models. There is no better place than Detail King to get the crucial auto detailing equipment you will need to produce a gorgeous product. Every car detailing professional and car enthusiast wants their signature look to be a spotless, bright and shining automobile. 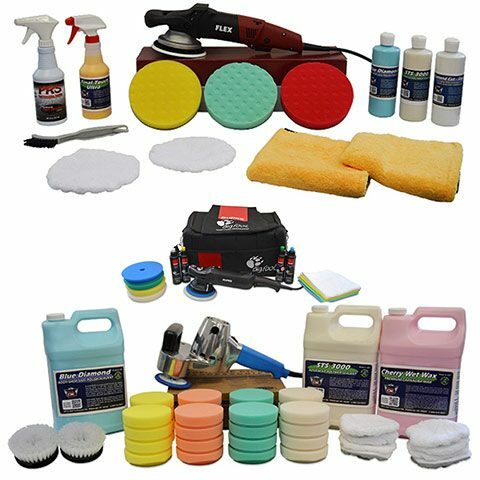 From Random Orbital & Rotary Buffing Pads to a Vapor Steamer and everything in between, we can provide you with the highest quality auto detailing equipment packages in the industry at the very best price. 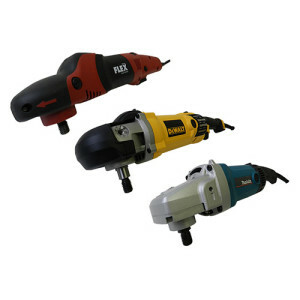 If you are looking for a Variable Speed Polisher or a Buffer Polisher Detail King has a wide selection including Flex, Rupes, Porter Cable, Makita, De Walt, Cyclo, and Gem. 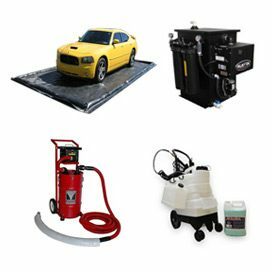 We carry the most innovative and recognizable brands of auto detailing equipment in the industry including the Tornador Car Cleaning Gun and Mytee & Thermax Carpet Cleaning Machines, just to name a few. 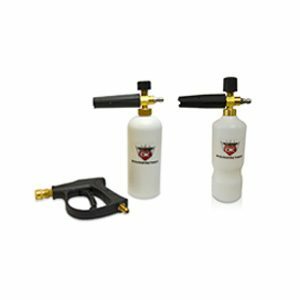 We pride ourselves on being able to provide you with the auto detailing equipment that you need to make even the toughest jobs quick and easy. 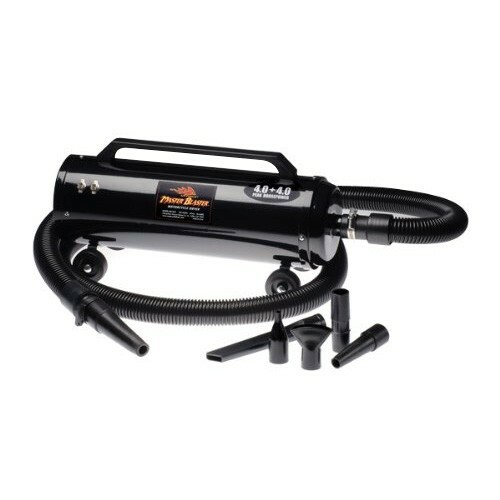 If you are looking for a quick and efficient way to dry a vehicle both inside and out check out our Car Dryer and Air Mover. As you may know detailing a car takes time and can be very labor intense. Having the right arsenal of detailing equipment will not only be a time saver but it will separate you from your competitors for providing your customers with extraordinary car details. When in comes to car interior cleaning, Detail King has what the professional auto detailer and car enthusiast needs, from something as basic as a Car Vacuum Cleaner to more specialized detailing equipment like Ozone Generators. 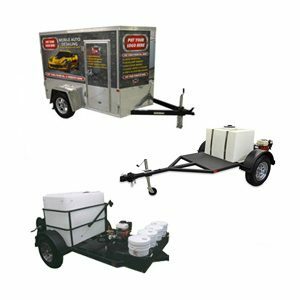 If you are operate a mobile auto detailing business or thinking about starting one we have a huge selection of Mobile Auto Detailing Equipment too. Can’t find what you are looking for? Don’t hesitate to give us a call or email us, Detail King team members are some of the very best in the business and are here to help you! 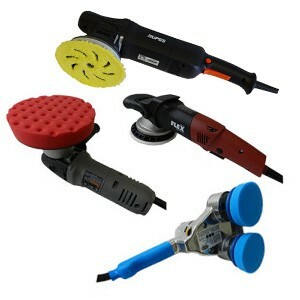 Detail King is proud to announce that we are an authorized distributor of the new Rupes Random Orbital Polisher System! This new very innovative polishing system designed by Rupes is a revolutionary new polishing method that reduces buffing time and creates a swirl-free finish. Compared to traditional polishing and buffing paint correction systems, which include multiple steps of compounding, polishing and swirl removal, the Rupes BigFoot® simplifies the paint leveling and polishing process by combining all three actions into just one step. 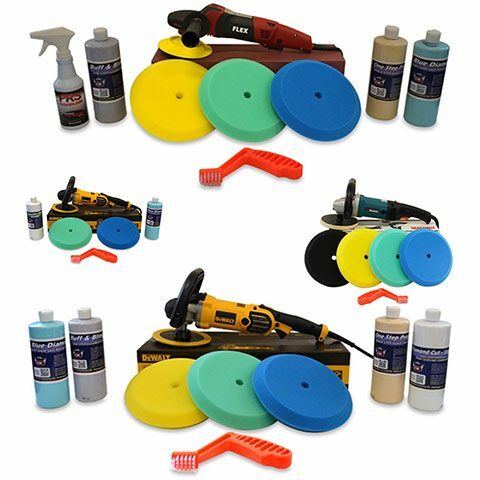 Be sure to check out all of our Rupes polisher products today!